The Jarva lava light oozes cosiness, the purple-coloured bubbles of which look so effective when rising and falling and separating, that any observer -young or old - will be involuntarily frozen to observe the spectacle as if under a trance. 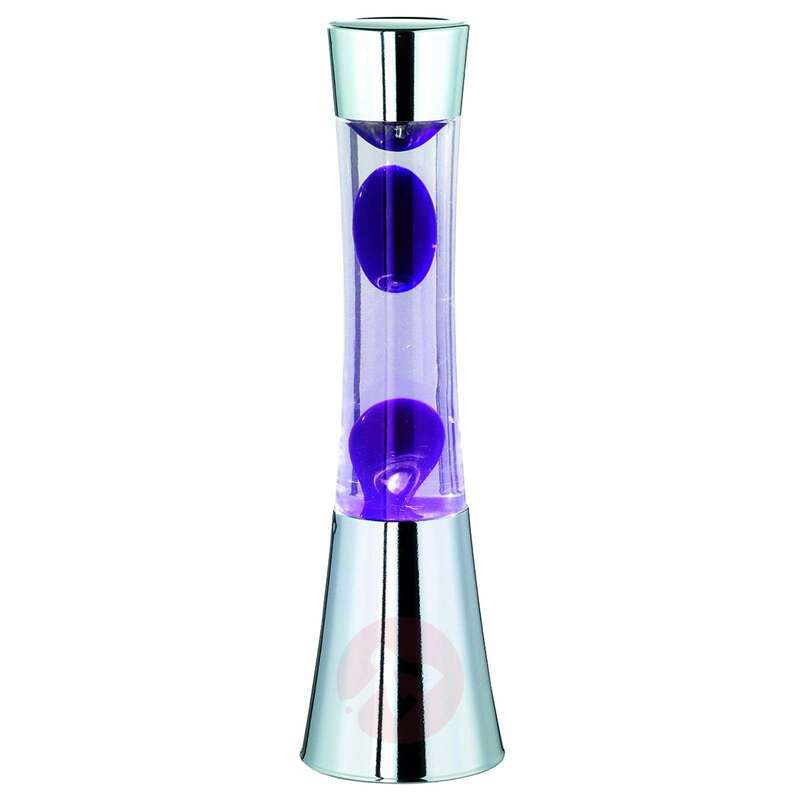 The lava lamp's shape looks very modern and stands out from the usual shape of classic lava lamps in a striking manner. A fascinating option for combining atmospheric, additional lighting with a soothing pastime.